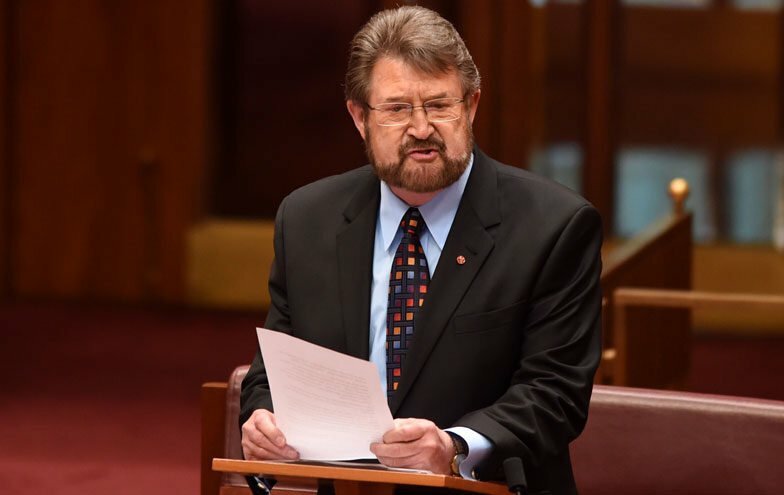 Derryn Hinch’s Joint Select Committee has issued its first set of recommendations for fixing up the National Redress Scheme. The Committee condemned the Turnbull government for deviating from many of the Royal Commission’s recommendations. In its’ current state, the Scheme’s operation and design is at risk of failing to deliver on its objective of providing justice to survivors. The Government has failed to explain why exactly this recommended cap of $200,000 was reduced to $150,000, and the lack of explanation has lead to many victims believing the reduction was to appease the churches, state governments and institutions. The committee’s findings are nothing new – we knew from the moment Malcolm Turnbull’s Government announced their Redress Scheme that it was a bastardised version of the recommendations put forth by the Royal Commission. The payments aren’t the only thing the Government have butchered. The Royal Commission recommended free counselling for the life of the victim. Counselling and therapeutic services are costly, so naturally the government found a way to cut costs there. Because in its eyes, it’s not the victims who really matter – it’s the cost. Turnbull knew if the Scheme wasn’t financially attractive to the Catholic Church there would be no Scheme at all. The Royal Commission recommended full transparency over the process of determining the amount of redress a victim receives. Instead, the current scheme has been cloaked in secrecy. The Royal Commission suggested a matrix be used to determine payments, but another matrix was created – and nobody knows who changed the Commission’s matrix. Why all the mystery and deceit? Haven’t victims of institutional abuse been through enough? They have been abused, manipulated, low balled and betrayed time and time again. Isn’t it time they got what they deserved? What happened to respect and transparency? The NRS have tried to block any victims from using private solicitors. They refuse to pay the redress payments into the solicitors’ trust accounts. This means victims are forced to navigate through the 44 page document with no assistance save from the free lawyers the Government wouldn’t even use themselves. Abuse survivors looking to apply are often eligible to make a civil claim against the institution with the potential to achieve a more respectful payment – one that actually recognises the sheer horror the survivor has endured when they were abused by an institution they were supposed to trust. And for those that have no other option than the NRS? They need to speak to a specialist – someone with knowledge of the NRS, and someone who can persist through the red tape to get results. Talk to our team today and find out your options – The NRS is broken but it may be the only pathway for you. We will hear your story and help you on your path to achieving justice.